Finally, in a marketplace where women make the majority of financial decisions, a balanced team more accurately reflects the customer base. Despite an appreciation for talent and diversity, the representation of women dwindles at each level of leadership, causing a loss of talent, a lack of balance on the leadership team, discouragement among women, attrition, and poor public perception. 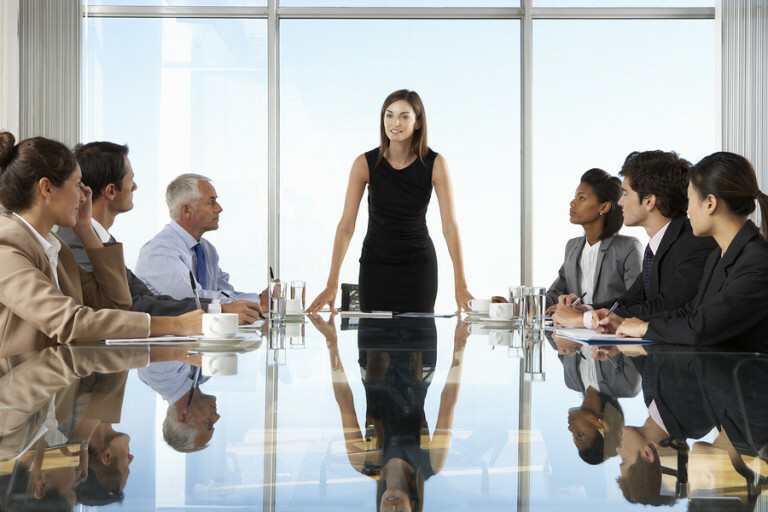 For women in leadership, the problem is exacerbated. Unable to break through to the next level of success, they start to wonder whether what they’re putting into their success is worth what they’re getting out of it. Women are in the position to empower themselves to advance as leaders. 90% reported being excited about their jobs and enjoying improved happiness and quality of life. How women can improve their salaries and advance their careers while at the same time sustaining a happy, healthy quality of life. 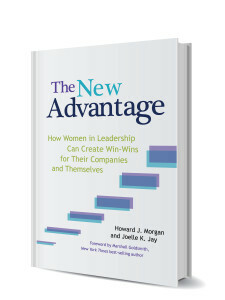 In addition to being a roadmap for companies, The New Advantage provides women in leadership specific strategies for advancing themselves. It’s executive coaching you can hold in your hands – a practical guide to personal and professional success.